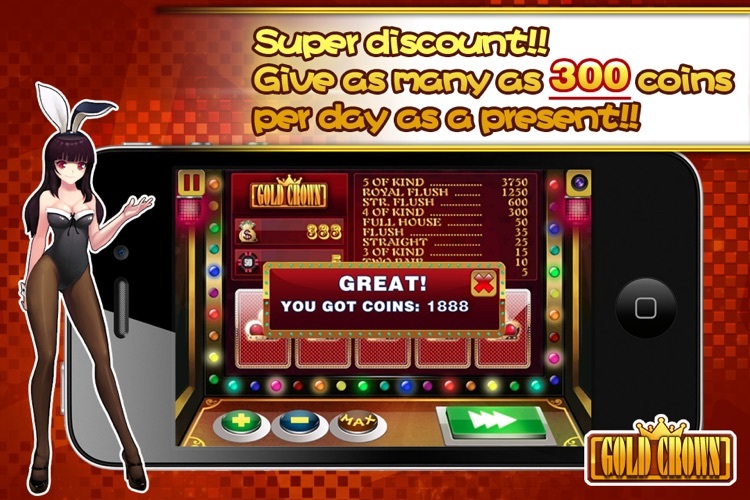 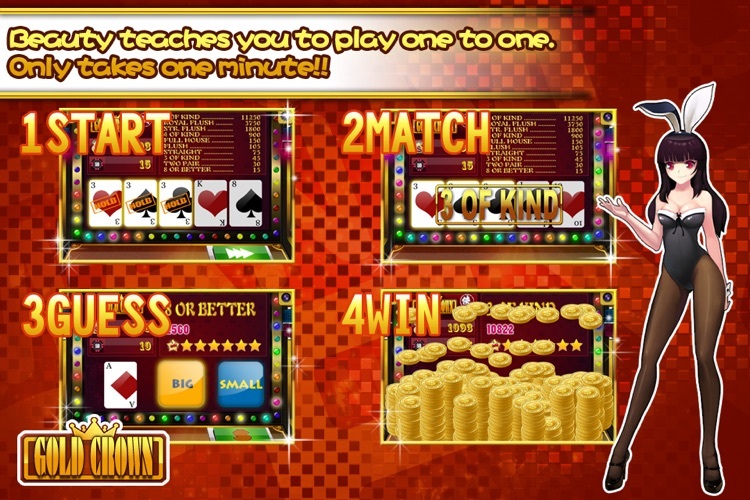 Gold Crown™ Video Poker by TinoMe Tech Co., Ltd.
by TinoMe Tech Co., Ltd.
★ Perfectly present arcade style!Offering wonderful gaming experience at anytime and anywhere!GoldenCrown™ Porker Arcade comes along with this summer! 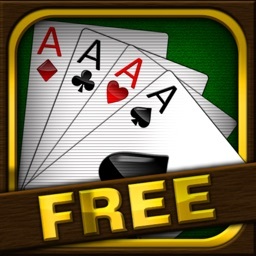 ★ Yeah!Download it now. 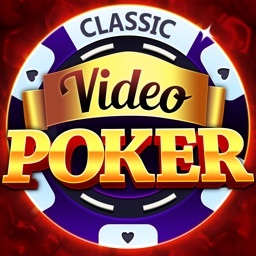 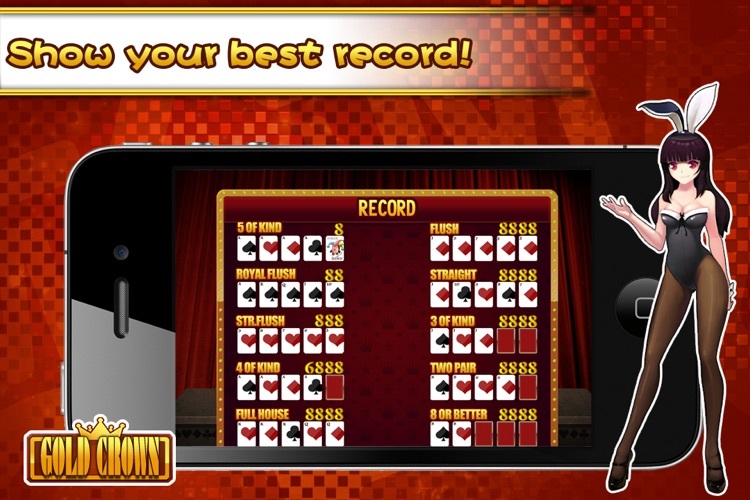 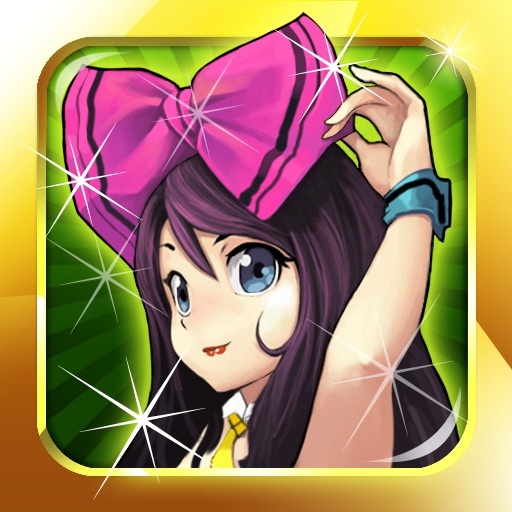 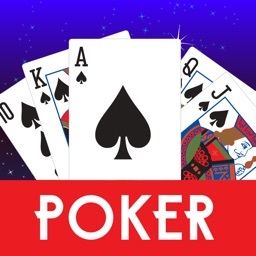 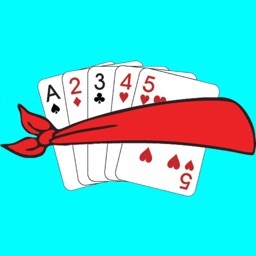 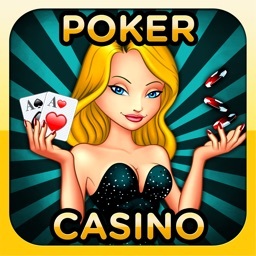 Add this funny and hot game which fully embodies the style of Las Vegas gaming into your iPhone or iPad. 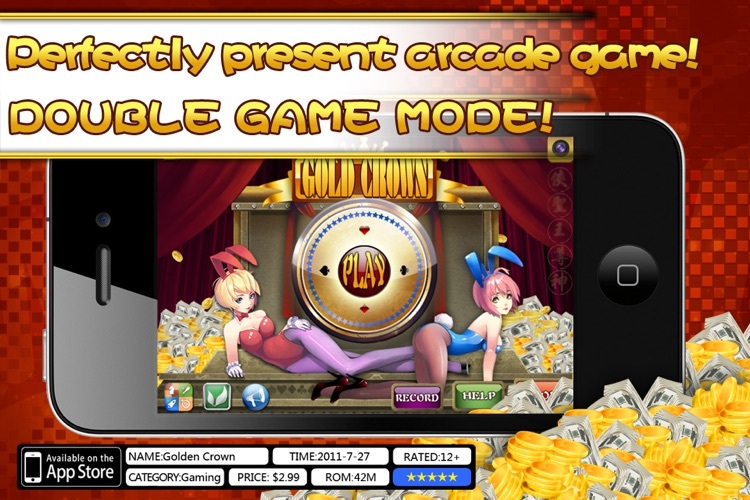 Let the unsurpassed GoldenCrown™ Poker game bring you the best leisure life and stay with you at every happy moments.